- You can find detailed information on the subscription fees for games registered on your Square Enix account below. 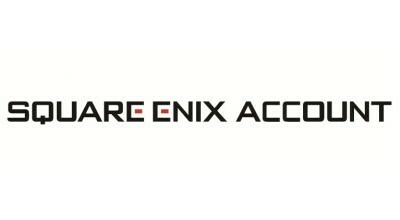 - To view your active subscriptions or to cancel a subscription, please log in to your Square Enix account, select List Options Continued Automatically or Select Service respectively and follow the on-screen instructions. - The Square Enix account supports a variety of payment methods. - If you wish to change your payment method, please log in to your Square Enix account, select Register/Update Payment Method and follow the on-screen instructions. If you require assistance with a payment problem, please contact us directly using the button below.